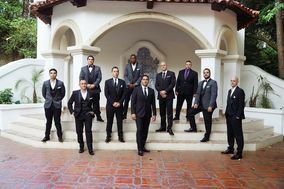 Los Angeles is a city of dreams, and so it should come as no surprise that it's easy to plan a wedding that's better than your imagination in this part of sunny California. 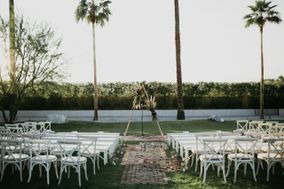 Perfect weather and beautiful venues abound, which means the most difficult part of planning a Los Angeles wedding is deciding whether you want to go totally luxe or casual chic. 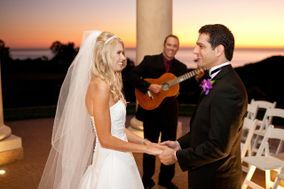 You name it, you can have it, and that's true whether you're looking for wedding venues in Los Angeles or DJ services. 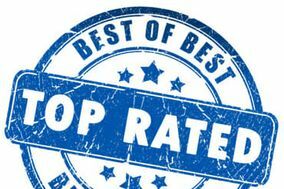 In fact, your chances of landing an over-the-top amazing DJ here where everyone's a performer are high! 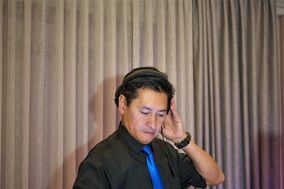 There is no shortage of wedding DJs in Los Angeles, though not all of them have what it takes to make you feel like a star for the day. 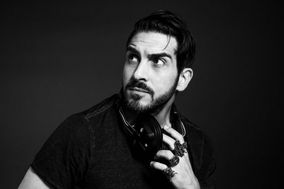 Look for DJs who aren't just about the music. 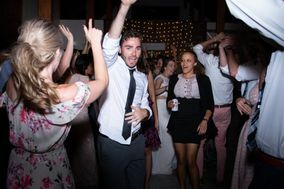 A great one will have the energy and enthusiasm to both keep guests entertained and keep your reception on track. 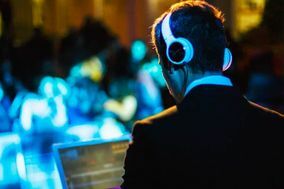 If you are talking to a potential wedding DJ in Los Angeles and get the sense that they don't take responsibility for setting the tone of the reception, cross them off your list. Remember, you get what you pay for! 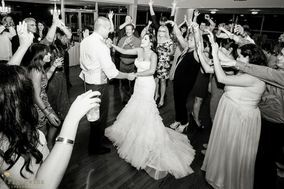 Make sure your wedding budget accounts for the fact that DJs and DJ services in Los Angeles cost more than the national average. 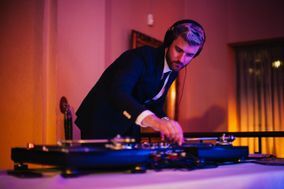 Even though that's the case, there's a great reason to invest in both a wedding band and a DJ. 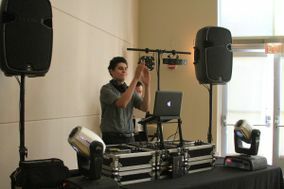 Live music will take your reception to another level, but DJs can provide extras like photo booths and multimedia shows. 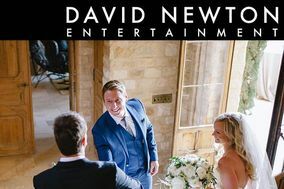 Interviewing wedding vendors can feel overwhelming - especially if you don't have much party planning experience. 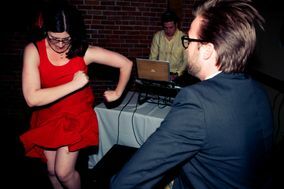 The easiest way to get a feel for a potential wedding DJ is to ask a lot of questions. 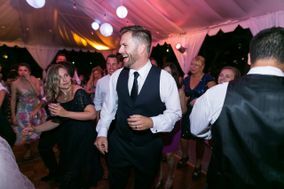 Most couples start out by asking about availability, contract terms, and performance style, though you should feel free to go off script. 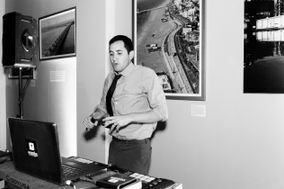 There's no such thing as asking potential vendors too many questions! 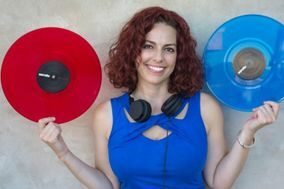 Remember, when you're talking to Los Angeles DJs and other vendors, be sure to be upfront about your wedding date so they can let you know if they're booked. 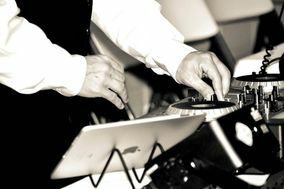 As you're wedding planning, keep in mind that your DJ will play a big role in making your reception a success. 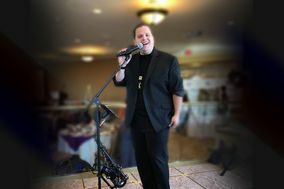 Most wedding DJs are part entertainer and part coordinator, in that they make announcements and keep guests informed so no one misses any photo opps. 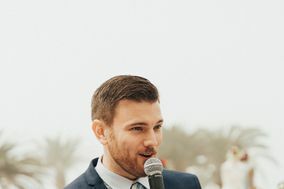 You can help them do that by providing a comprehensive timeline of your reception along with the names of people participating in special moments and how to pronounce them. 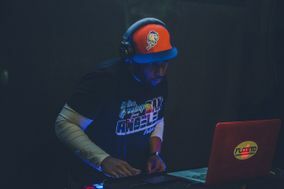 Most DJs in Los Angeles can also provide auxiliary lighting services, and some can help you source photo booths, props, AV equipment, and other extras. 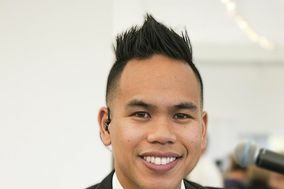 Just getting started? 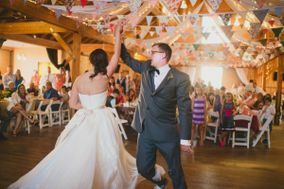 Choosing your wedding colors should be fun, not another source of stress. 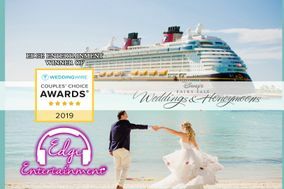 WeddingWire's wedding color generator will help you pick a palette for your ceremony and reception that people will remember for years to come.